Make more with Cricut Maker™. 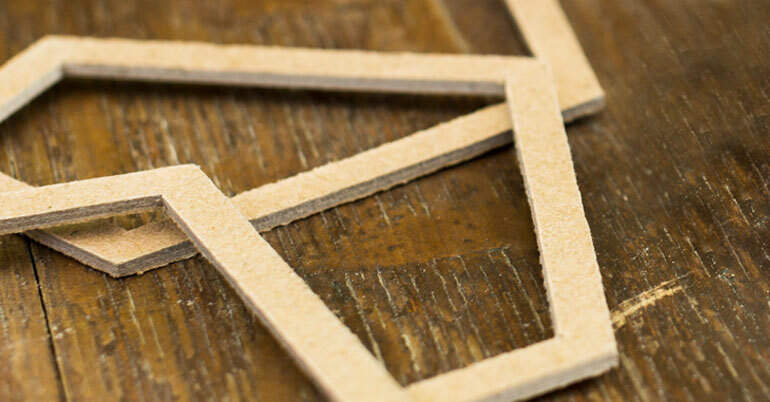 Go beyond vinyl and iron-on with basswood, balsa wood, Cricut Chipboard, leather, and more. Cricut Chipboard is perfect for projects that demand an extra "dimension" of attention. 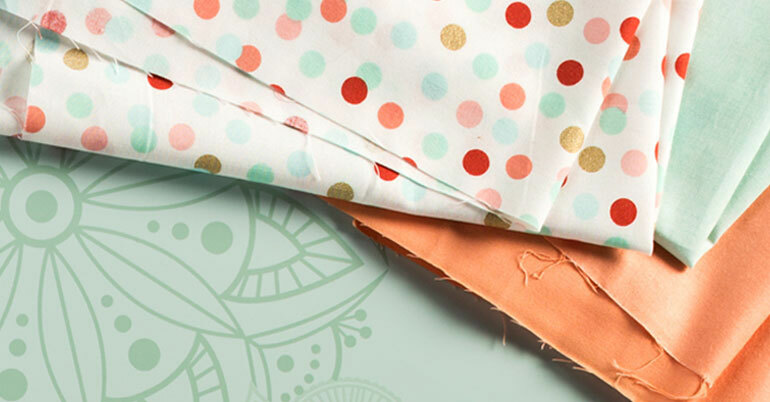 Make beautiful fabric creations with these 100% cotton designer prints and patterns.